What would you expect to find in the Heart of Texas other than southern hospitality, beautiful scenery, college football, and Texas Rangers? 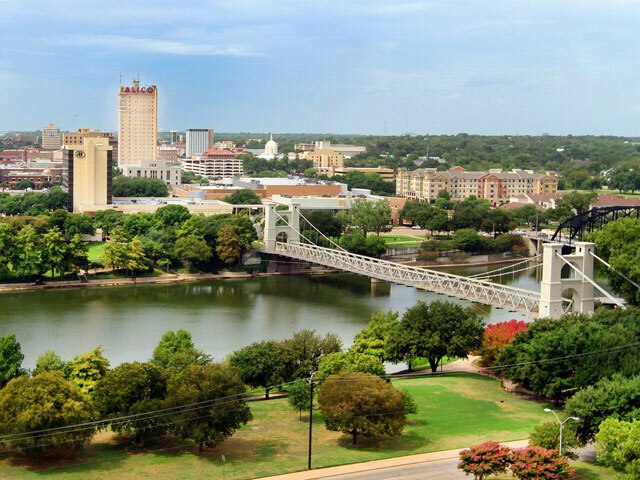 Located along the banks of the Brazos River on I-35 between Dallas and Austin, Waco offers all this plus terrific shopping, dining, and entertainment; an enticing combination that any traveler would enjoy. This inviting town was named after the Waco Indians, who settled along the Brazos River in the late 1700’s. Waco, as we know it today, started when the first home was built in the area in 1849. It remained a small frontier town until the construction of the Waco Suspension Bridge in 1866. With the new bridge in place, cowboys on the Chisholm Trail had an alternative to floating their herds down the river, while immigrants had a safe way to cross the mighty Brazos River in their wagons. Baylor University moved to the city 20 years later, and Dr Pepper was invented at Morrison's Old Corner Drug Store a few decades thereafter, creating an American brand known the world over and truly putting the city of Waco on the map. Today, downtown Waco is the home of Magnolia Market, owned by Chip and Joanna Gaines of HGTV’s Fixer Upper. The Market is a family-friendly destination where you can shop for home furnishings, play a game of soccer on the lawn, and try out fabulous food at the collection of food trucks at Magnolia Silos. Both Baylor and Dr Pepper are also located downtown and are still going strong today. The latter welcomes you to the Dr Pepper Museum, where you can view company branding over the decades, “meet” the inventor of the famous recipe, and drink the tasty pop from a soda fountain. Meanwhile, Baylor’s campus offers some special stops. Book a tour to view the new McLane Stadium, called the most beautiful stadium in America, check out the riveting exhibits at the Mayborn Museum Complex, and contemplate the priceless stained glass windows and 24-carat gold cupola of the stunning Armstrong Browning Library, built in tribute to the English poets, Robert and Elizabeth Barrett Browning. Waco is loaded with other places to dive into thousands of years of Texas history. Start at the Waco Mammoth National Monument to see the dig site where the remains of a nursery herd of 68,000-year-old Columbian Mammoths were found, or you can check out the memorial to living and past sports legends, including the Nolan Ryan Museum at the Texas Sports Hall of Fame. Waco is also the home of the Texas Ranger Hall of Fame and Museum, the official repository of Texas Rangers artifacts. For outdoor play and recreation, Waco is hard to beat. Hawaiian Falls Waco, a family friendly water park. 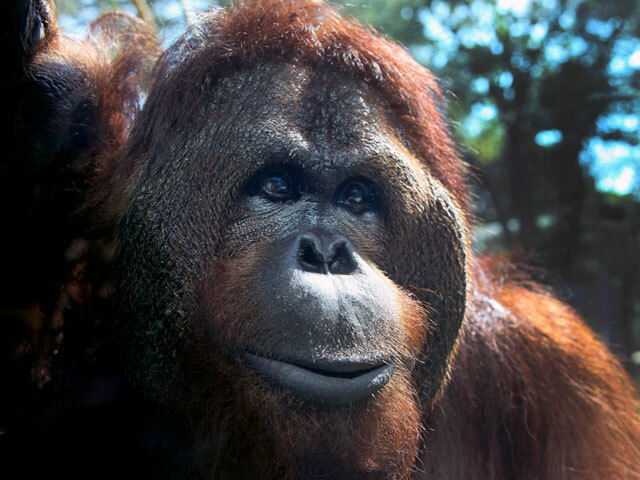 For a different kind of outdoor adventure, find your way to Cameron Park Zoo, a natural habitat zoo home to endangered Sumatran tigers and Bornean orangutans. Downtown Waco and the two malls offer lots of shopping opportunities at both small boutiques and big-box stores, so you’re sure to find the perfect memento of your trip to bring home. This being Texas, there’s no shortage of unique restaurants serving up authentic Mexican, Tex-Mex, and barbecue, with lots of hip food trucks serving everything from gourmet to ballpark cuisine. Come see what life looks like in the Heart of Texas; you’ll be glad you did.